We’ve teamed up with moovel to write pieces about deeper issues in the transportation industry. Over the several moths we’re going to explore several topics and dig a bit deeper beneath surface level takes. This is the first article in the set. Chrissy joins the show and we talk about Duke rejecting Durham light rail, NY’s move towards congestion pricing, Berlin’s new transport app, and anchor institutions. 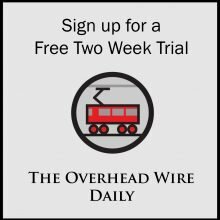 This week Chrissy Mancini Nichols joins the show to talk about Amazon, California High Speed Rail, and other top news of the week. For all previous episodes check out our show page. National Links: Is It Too Soon for Baby Boomer Retirement Homes? This week the team talks about voting and San Francisco’s fight between billionaire’s over homelessness measures. We chat about how in Estonia you can keep your data and more about MIT’s Moral Machine experiment asking people around the world about the trolley problem. 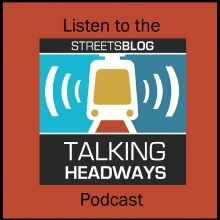 This week on Talking Headways we’re joined by Eric Singer and Andrej Micovic, Associates at Bilzin Sumberg in Miami who talk about the creation of the Rapid Transit Zone ordinance. 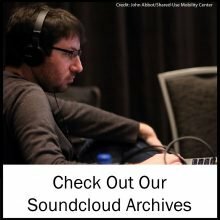 This week we’re joined by Dr. Kari Watkins, Associate Professor of Civil and Environmental Engineering at Georgia Tech and co-founder and “Chief Motivator” of OneBusAway, an open source platform for real time transit info. 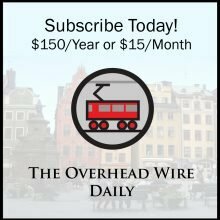 This week Anna Muessig of Gehl joins to talk about her trip to Copenhagen, AVs, and Uber’s move into congestion pricing advocacy. This week we’re joined by Carol Kuester and Lysa Hale of the Metropolitan Transportation Commission’s Electronic Payments Department.